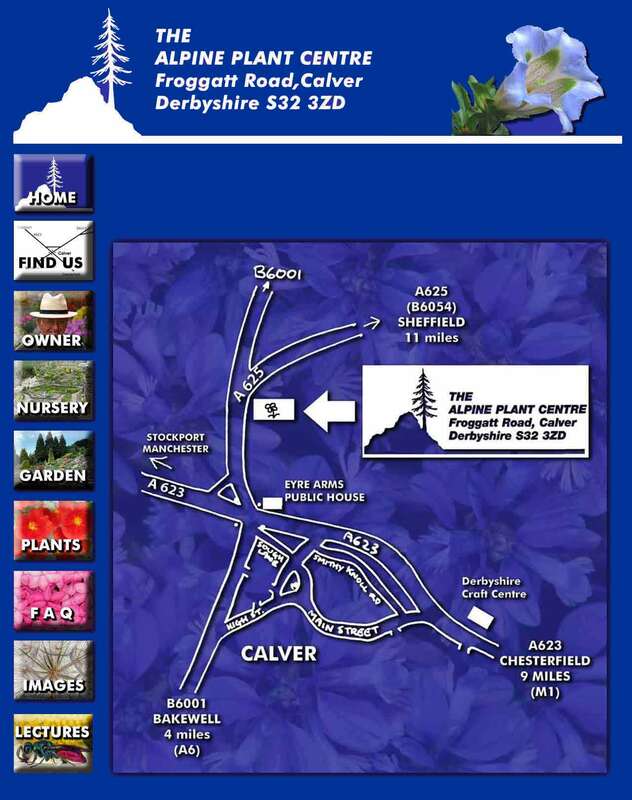 We are situated at the junction of the A625 and the B6001 next to the Power Petrol Station about 400 yards from the Calver Crossroads. Several bus routes from Sheffield, Chesterfield and other destinations stop in Calver. There is a bus stop a few yards from the Nursery and Grindleford railway station is only about 3 miles away.